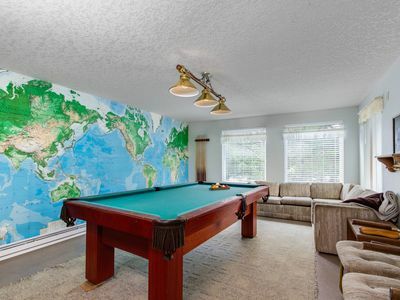 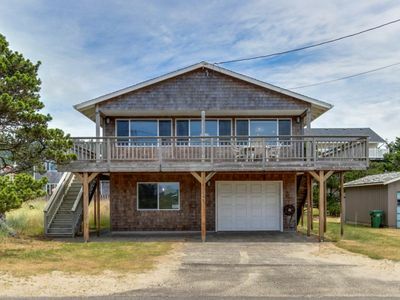 Comfortable house w/ pool table & Ping-Pong - beach down the street! 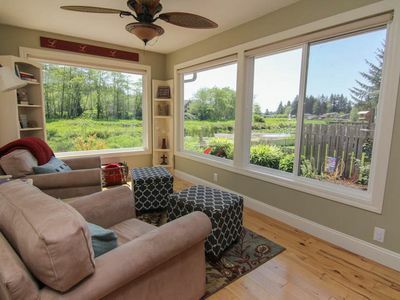 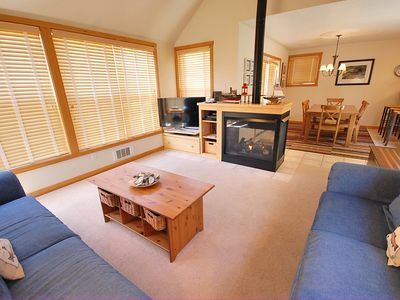 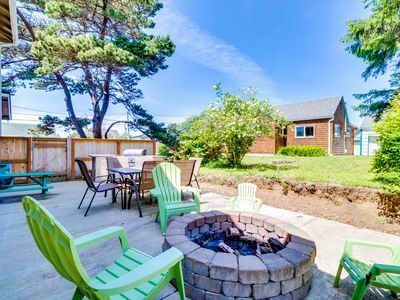 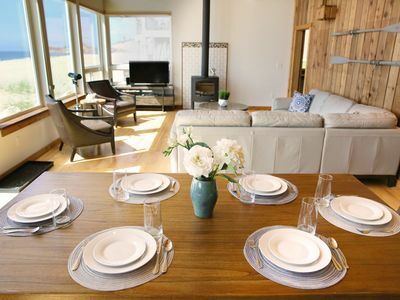 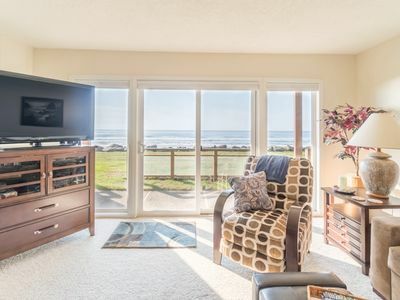 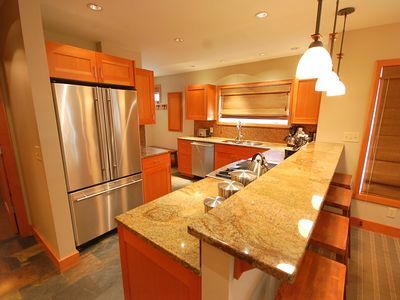 This comfortable home in Neskowin village is a wonderful space for your next getaway to the Northern Oregon Coast! 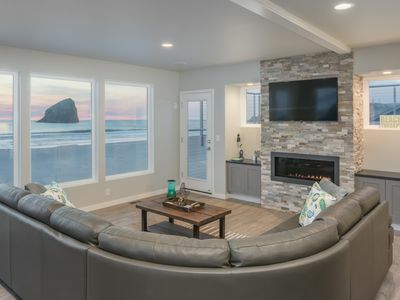 Not only is this home a short stroll from Neskowin's gorgeous beach, but it also has great entertainment options that include Ping-Pong and pool tables. 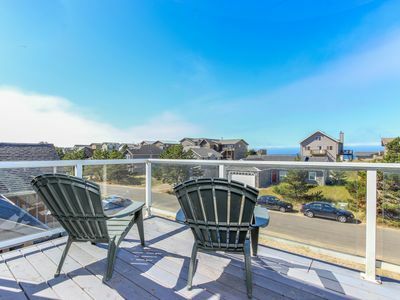 Enjoy a private balcony, plush seating, and every necessity to make your next coastal escape a memorable one! 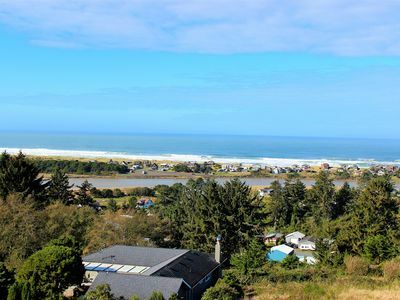 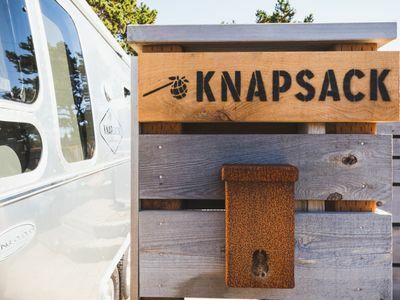 Within Neskowin village, you'll find a few dining options, the Neskowin Beach Golf Course (less than a mile north), and a trading store where you can grab any essentials you might need. 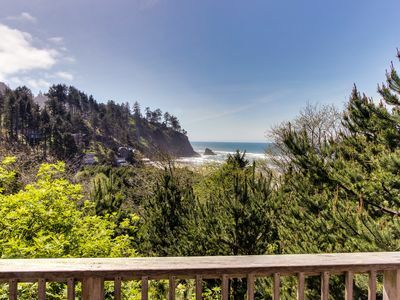 A beach access point is just down the street, allowing you to photograph Proposal Rock and stroll on the uncrowded sand with ease. 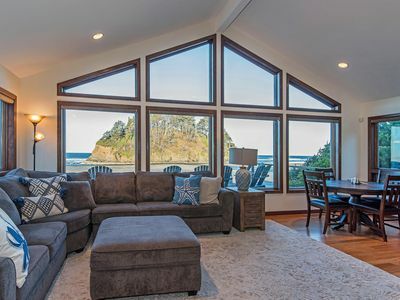 Just south of the house is a popular site where you can see the remains of an old Sitka spruce forest when the tide is out. 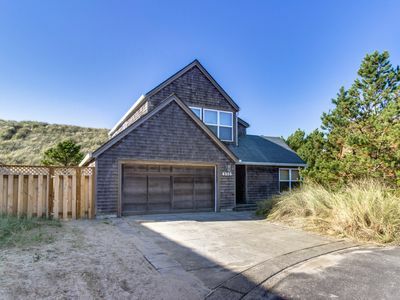 Parking Notes: There is no parking on the street due to the HOA. 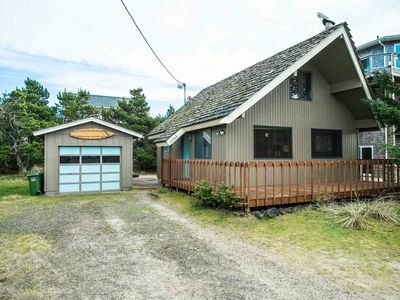 This house has a very long driveway and carport you can easily access when driving up to home the carport and driveway can fit up to 5 cars. 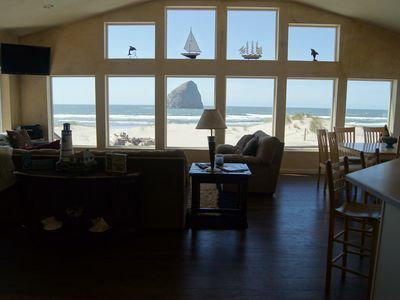 Come Enjoy One of the Best Locations in Pacific City!!!! 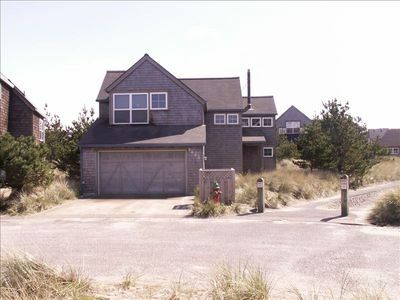 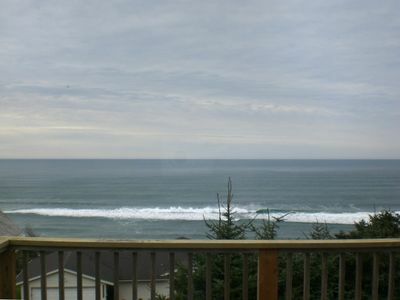 Ocean front condo just steps to one of the best beaches on the Oregon Coast! 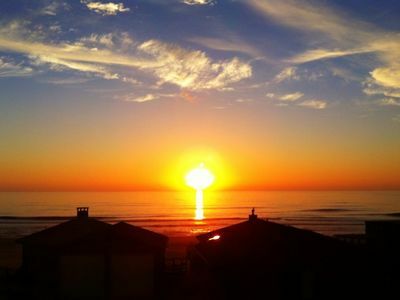 Spacious, dog-friendly home blocks from shops & beach - perfect for families! 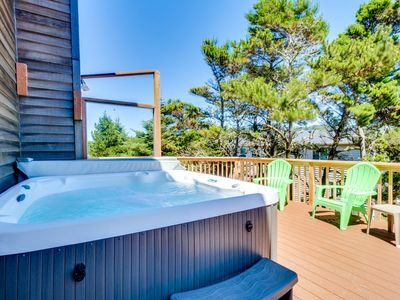 Modern dog-friendly getaway with a private hot tub - steps from the beach!